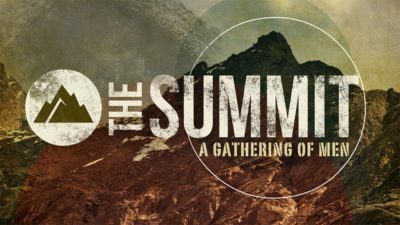 At the orientation, you will hear all about Starting Point, be able to ask questions, and have an opportunity to sign up for a group. 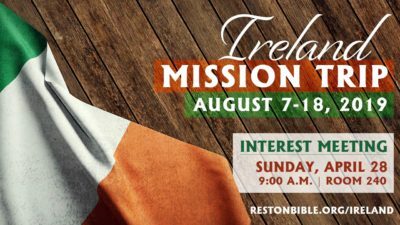 RBC desires to send a team of primarily young adults to Ireland to bless RBC missionaries and assist them in their church planting ministry. 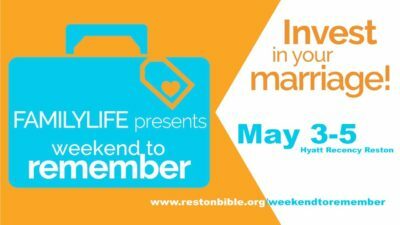 The Family Life Ministry at RBC would like to encourage every married couple in our congregation to take advantage of a great resource coming to our area this spring. 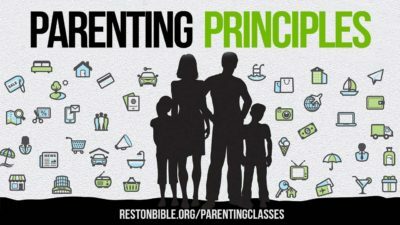 Parenting Principles – Introduction is a one-hour overview of the foundational principles that are found in the Scriptures for raising children of all ages. 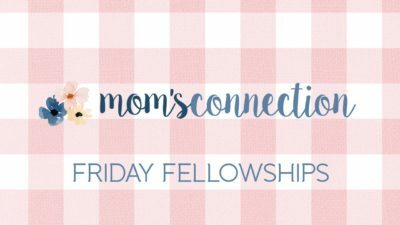 Mom’s Connection Fellowships are for moms of all ages. 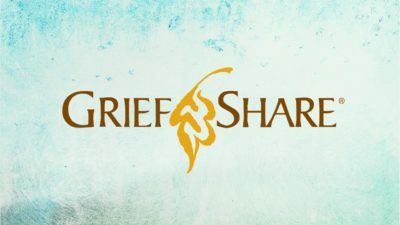 Each fellowship includes a speaker and lots of time to connect with other moms. 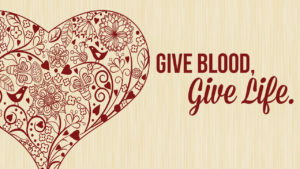 There is an immediate need in our area for most blood types. Blood must be available when needed for patients whose lives depend on it. Join us on May 20 to hear from Mike Young of Noble Warriors, as he speaks about raising masculine sons and feminine daughters. 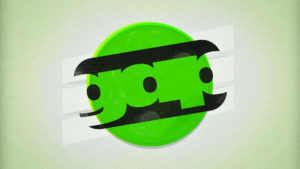 Load up your kids and your camping gear, and join us for an unforgettable weekend in the woods. 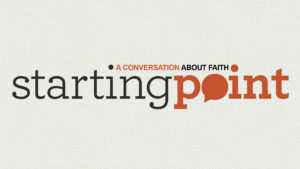 You will hear all about Starting Point, be able to ask questions, and have an opportunity to sign up for a group. 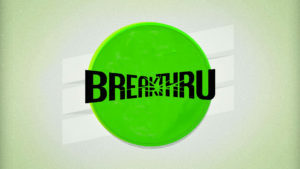 This year’s Kids Camp will be held June 24-28, Monday through Friday from 9:30 a.m. to 12:00 p.m.